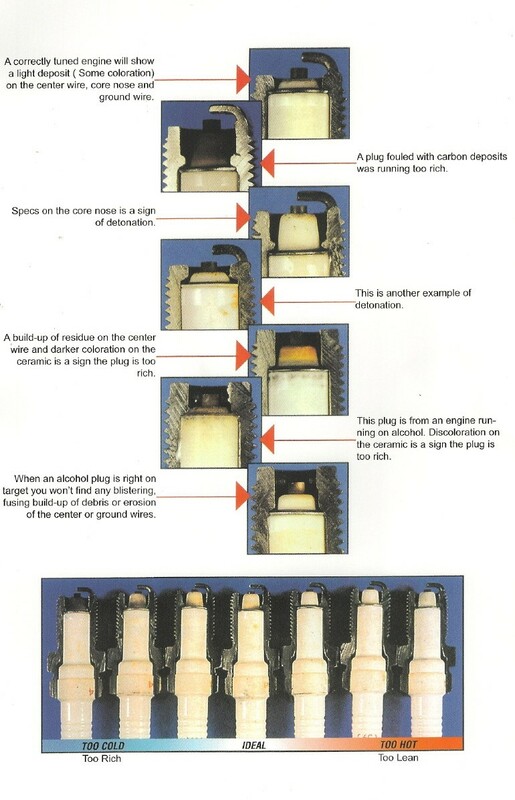 When trouble shooting your motorcycle your spark plug will help you identify your problem. Check your plug at the stage of your problem. You have the Idle circuit, acceleration circuit, top out circuit. Too dry, needle valve could be stuck shut. (runs great with choke on)?? ?